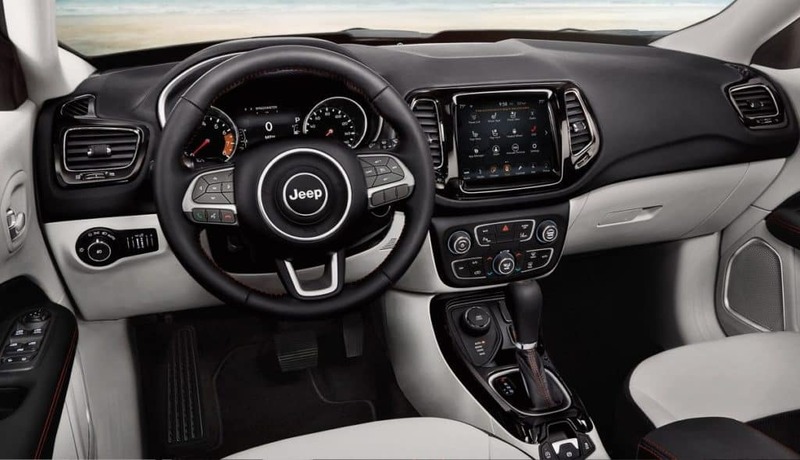 The intelligent 7-inch driver information center and smart hands-free technologies that are designed to provide you with an incredible and safe driving experience in the 2018 Jeep Compass. Connect your smartphone and send messages or listen to your favorite music, use the system to navigate, or communicate with friends family hands-free. To choose which model is right for you click here or stop in to Antioch Jeep near Gurnee IL and drive one for yourself.